Inevitably, there will be adjustments and required changes. 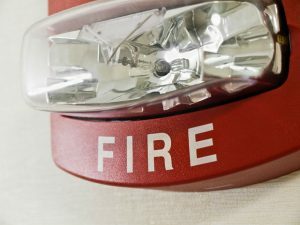 Looking for an estimate on a fire protection system in the Northern California area? Valley Fire and Security goes as far south as Bakersfield, CA. 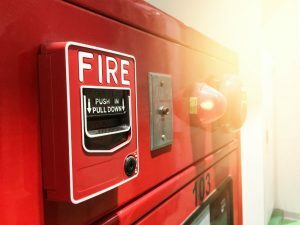 Utilizing our team of licensed fire protection engineers and technicians, we create a customized estimate for a solution that will protect your property. Give us a call today - (916) 608-0977. There are very few systems out in the field that we can't work on. We work with you for the best solution. Sometimes you have to upgrade equipment ~ but there are other times that fixing the existing system is actually the better solution. In "Most" cases it cost you nothing to let us look at the system you have and give you a detailed proposal as to what work needs to be completed. A non-monitored system is called a (Local Bell). That does not meed code anymore, so we have a UL Monitoring facility that notifies us and you and the proper municipality if needed that there is an issue at your location. We use the latest in communication technology to send a signal from your system to our Central Monitoring Station to determine the course of action. 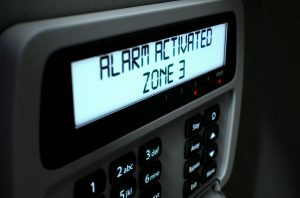 Access Control gives you the tools to know who, what, when and why a person is in your building. 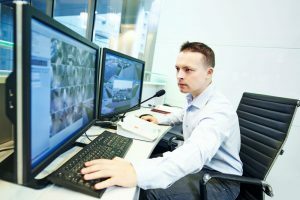 It can be a stand-alone feature or be connected to your security and CCTV system for better management of your facility. 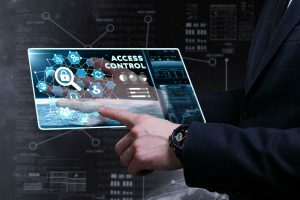 Many companies use their Access Control system to monitor employees, vendors and customers that visit their location. Any and all businesses are at risk. We're here so you don't always have to be. We started out in traditional intrusions systems so we really know what works. 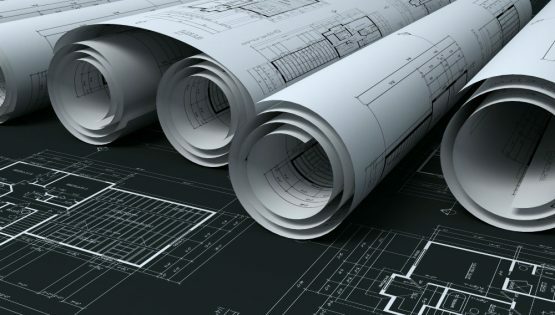 Often times a system is designed utilizing plans to lay out a system. On a regular basis, the technician will arrive at the project site only to find that there are variations to the building or an area of protection was missed. Those change orders can be managed on the fly.